Hell itself comes to video games, in the form of disturbingly explicit imagery and unbearably dull gameplay. 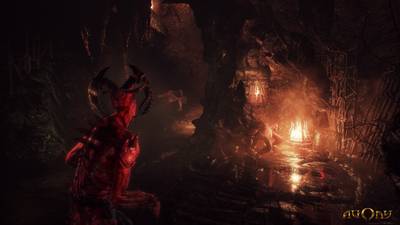 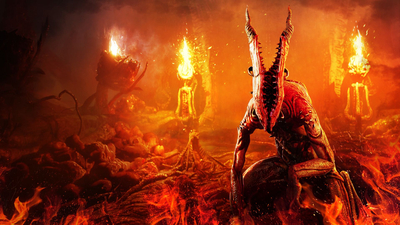 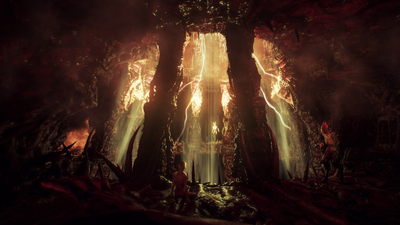 Despite some glorious and gruesome horror imagery, Agony doesn't have much else to offer. 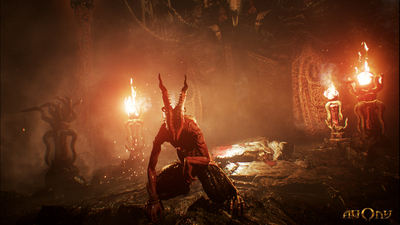 Lackluster reception and sales have caused developer Madmind to cancel Agony Unrated Edition. 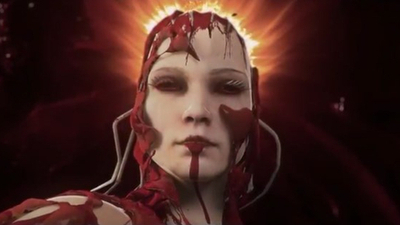 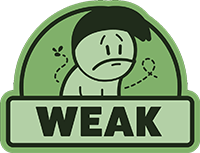 It would have been a PC-only patch with the cut explicit content. 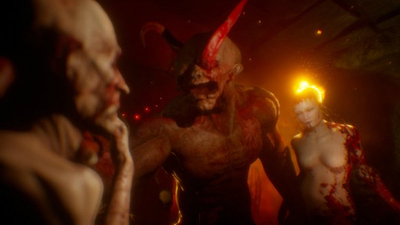 Madmind Studio has run into financial trouble.